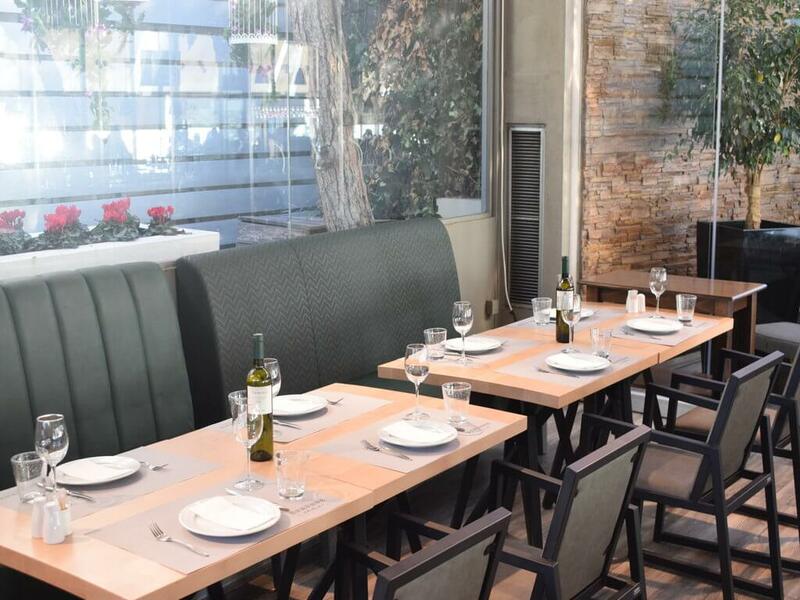 Always with style in one of the nicest places in Thessaloniki, Kalamaria and overlooking the sea, Remvi is perfect meeting point for all hours of the day, offering Mediterranean cuisine. Modern decoration with soothing colors and minimal elements, concealed lighting and simple lines are the characteristics that dominate the space. The view of the beautiful Gulf of Thermaikos, along with the delicious dishes take you where the mind wants. The menu combines Mediterranean flavors and dishes with fresh. Our awarded lobster pasta is waiting to enchant you! Visit Remvi restaurant, by booking a table through e-table and get a great discount on everything you eat.